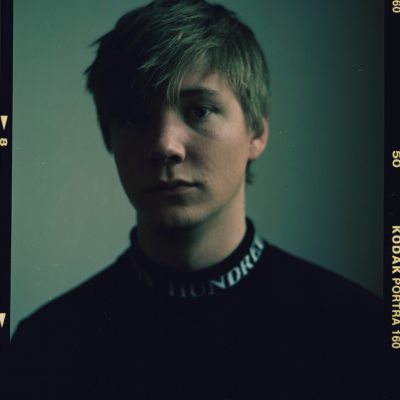 This Saturday night, Swedish DJ and producer Carl Garsbo, better known as Kasbo, will be bring his “Places We Don’t Know” tour to the House of Blues. He will be joined by openers Vancouver Sleep Clinic and Ford. After missing Kasbo’s Chicago show earlier this year, I’m looking forward to catching him this time around. Named for his debut LP, which came out in March of this year, this tour is the second part of his North American headlining debut. The LP was the DJ’s first lengthy release since his “Umbrella Club” EP in 2015, but was preceded by a series of remixes of songs you’ll surely recognize – “The Little Things” by Big Gigantic, “Monument” by Mutemath and “Trap Queen” by Fetty Wap, to name a few. His music is hard to place genre-wise, though. It’s a subgenre of house in the same wavelength as ODESZA and Jai Wolf, with spacey tones, mellow builds and bright, high-energy melodies. The sound does make sense, considering Kasbo’s extensive work with and through ODESZA’s Foreign Family Collective. His LP, however, set him apart and truly showcased his personal sound. My favorites off the album include “Snow in Gothenberg” and “Your Tempo.” Combined with a smart, innovative light setup, Saturday has the potential to be quite ethereal and special.